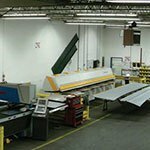 Creative Building Supply specializes in corrugated sheet metal, perforated metal, metal sheet fabrication, and custom trim panel profiles and flashings. There’s no job we can’t handle. 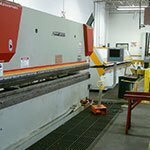 Creative Building Supply features a complete custom metal fabrication shop with state-of-the-art equipment to handle your fabrication needs. 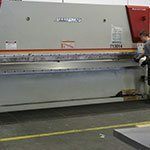 We serve residential, commercial, and architectural industries, and we take pride in having the expertise to provide high-quality product with minimal lead times. 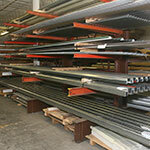 For corrugated metal roofing, siding, decking, gutters, leaders and flashings, trust the experts at CBS. 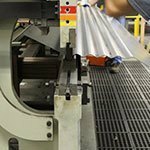 Explore our corrugated and perforated metal products and our state-of-the-art facility below. We ship anywhere in the US and worldwide. 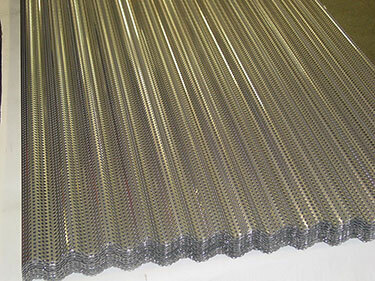 Our extensive supply of pre-fabricated corrugated panels provides a fast solution to most jobs. 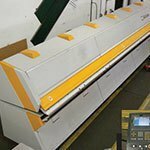 For custom projects, we can quickly produce precision-crafted corrugated panels. 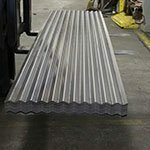 Corrugated metal roofing, siding, and decking – Creative Building Supply offers a full line of corrugated metal products that are durable, light weight and economical building components. 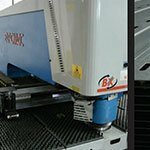 We specialize in custom sheet metal fabrication including perforated and corrugated panels and precision trim panel flashings. 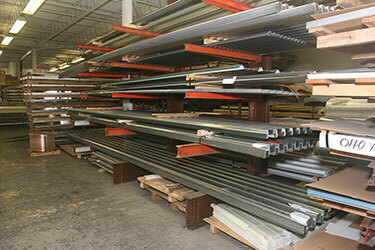 Our shop is one of the only fabricators of 4.2 Corrugated metal. 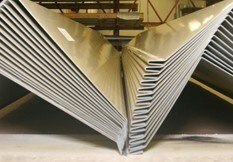 Our metal roofing materials come in a variety of gauges, substrates, and finishes, so you can find the perfect product for you. 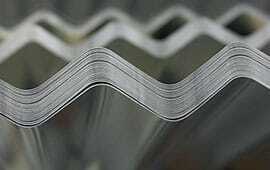 Corrugated metal is a rugged, maintenance-free roofing solution. 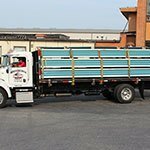 CBS is a premier resource for corrugated metal siding including Pre-shaped siding panels, Opaque & translucent fiberglass reinforced plastic panels, asbestos free cement sheets, and more. 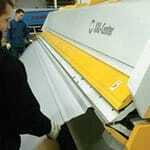 CBS is the sole roll former of 4.2″ corrugated metal. 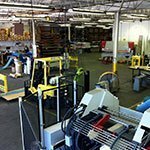 Our Metal Fabrication Shop and Stock Metal Warehouse allow us to fulfill custom orders & provide the space to keep 4.2″ corrugated metal in stock. 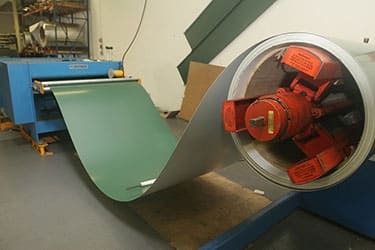 Creative Building Supply keeps an extensive stock of a full range of corrugated metal supplies from prefabricated metal to custom size and color metal. Just received your letter and would like to thank you for your excellent service and consideration to our particular need. The materials arrived safely, our contractor has almost completed the installation and it looks fantastic. Thanks again. 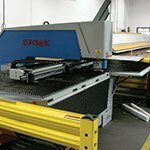 Keep our info cause we may be back in a year to purchase more panels. Thanks again for the thoughtful note.